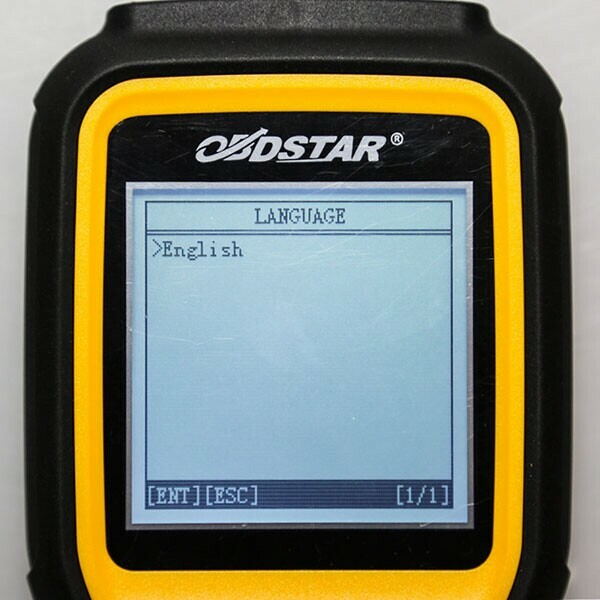 The most devoted, the most professional OBDSTAR X300M is only for odometer adjustment, which creates profession. 1. 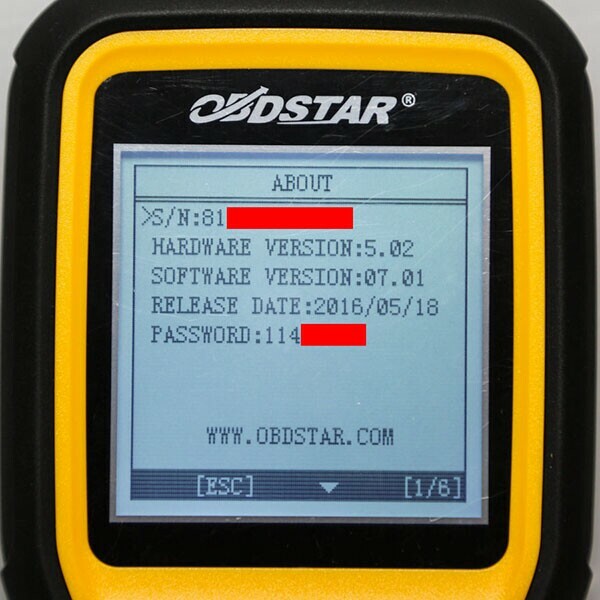 Free update for 1 year on www.obdstar.com . 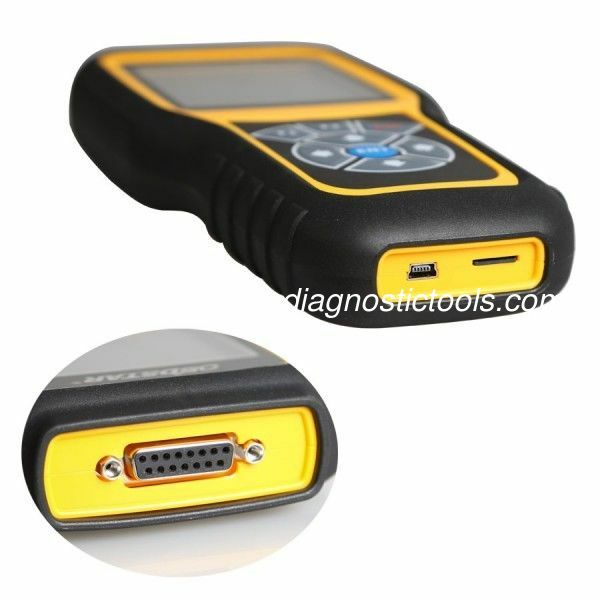 After 1 year,it will cost 200USD/year. 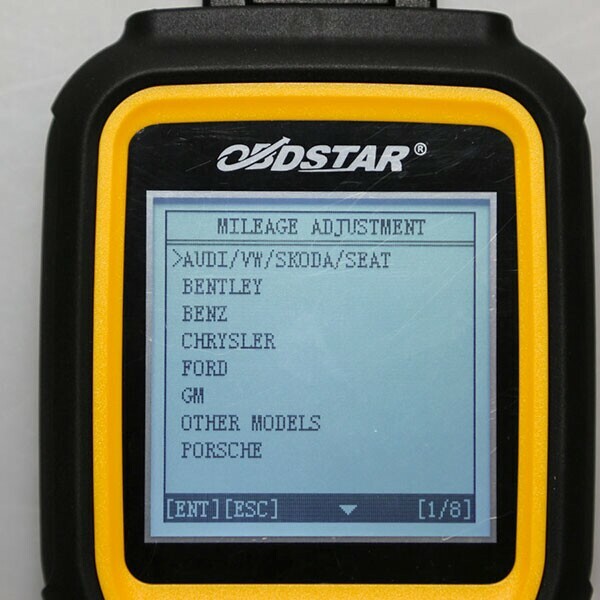 AUDI/VW/SKODA/SEAT, BENTLEY, BENZ, BESTURN, CHRYSLER(CHRYSLER/DODGE/JEEP), CITROEN, , FIAT, GEELY, GM(BUICK/CADILLAC/CHEVROLET/HUMMER), GMC, GREATWALL, HYUNDAI, INFINITI, JAGUAR, KIA, LANDROVER, MAZDA, MITSUBISHI, NISSAN, OPEL, PEUGEOT, PORSCHE, PONTIAC, PROTON, , ROEWE, SATURN, SMART, SSANGYONG, VOLVO etc.